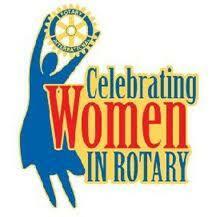 We celebrate thirty years of women in Rotary this year. Rotary clubs all over the world are celebrating with programs celebrating our diversity and all that women bring to the organization. The Rotary Club of Marin Sunrise, chartered in 1987 in California, was the first Rotary club to have women as charter members. The first female club president was Sylvia Whitlock of The Rotary Club of Duarte in California. 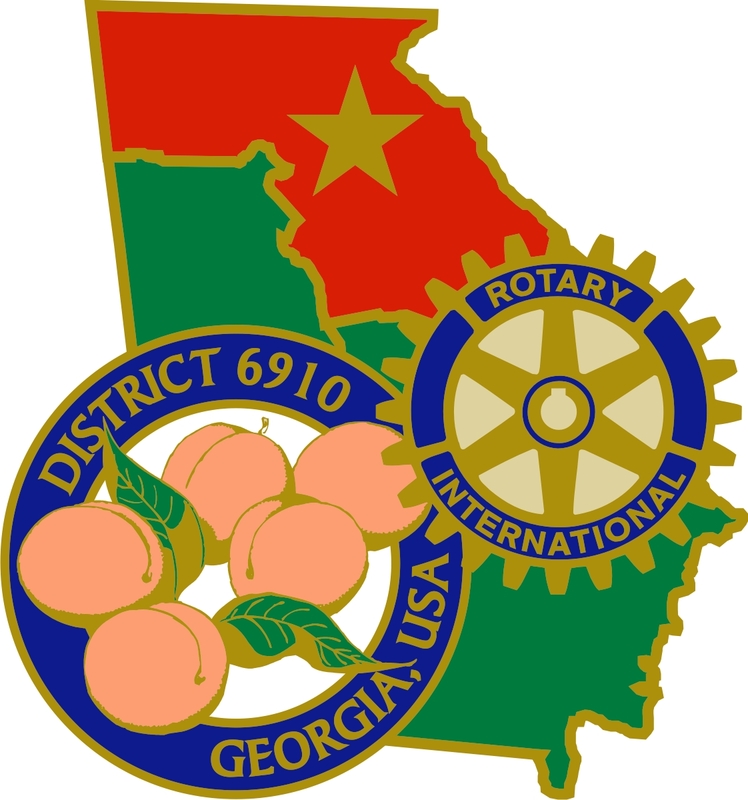 I am serving as the fifth female district governor in District 6910. The first was Kay Miller who served 2001-02, then with Rotary Club of Canton. Next came Lona Pope, with Rotary Club of Hall County who served in 2003-04. Dianne Cammarata was the third woman to serve as district governor is District 6910 in 2005-06, and she's also with Rotary Club of Hall County. Margie Eddy-Forbes with Rotary Club of Green and Putnam Counties served as district governor in 2012-13. Had it not been for these women who served before me, I might not be a Rotarian, much less your district governor. I am thankful for their leadership and all they continue to do today in inspiring others. Internationally, women make up only 18% of Rotary's 1.2 million members. In District 6910, we have a slightly higher number of female members, as women make up 25% of our total membership. Most Rotarians with whom I discuss this statistic think that it would be higher in our district. I hope you will think about who you might invite to join you at Rotary, especially reaching out to your female colleagues and friends. We need more caring hearts, willing hands and bright minds with new ideas in Rotary. I hope you to see you at District Assembly on Saturday, May 13 at Lanier Tech's Forsyth Campus. Registration is open at DACdb. We will celebrate this year's achievements and I will pass the torch to incoming governor David Cooper. Thank you for all you've done to make this a great Rotary year. But it's not over yet. We will celebrate our Rotary Foundation's Centennial in Atlanta June 10-14, and I hope to see you there. HUGE Congrats for all you do for District 6910. Also, to Tommy & Chantal Bagwell for their contribution to the Arch Klumph Society.